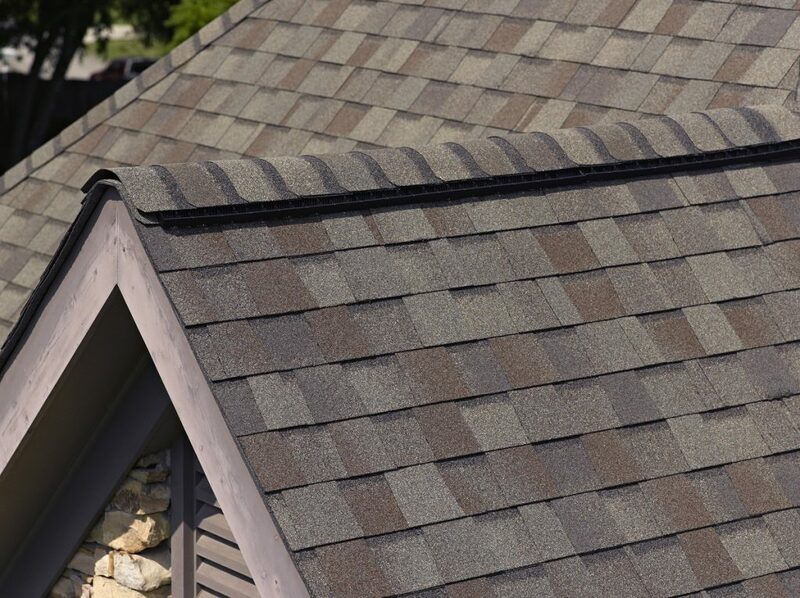 Offers many different colors, styles, and warranties. 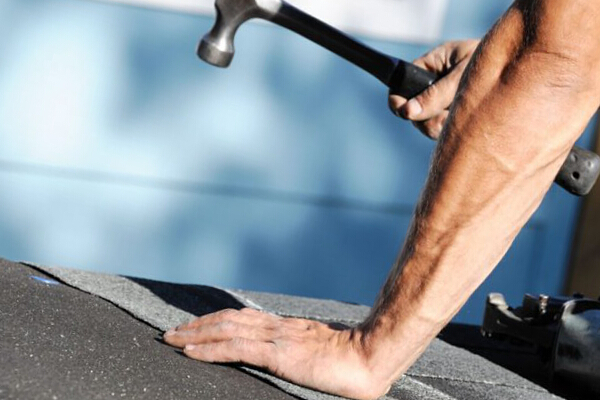 Warranties range from 25-50 year warranties ranging to Limited Lifetime warranties. 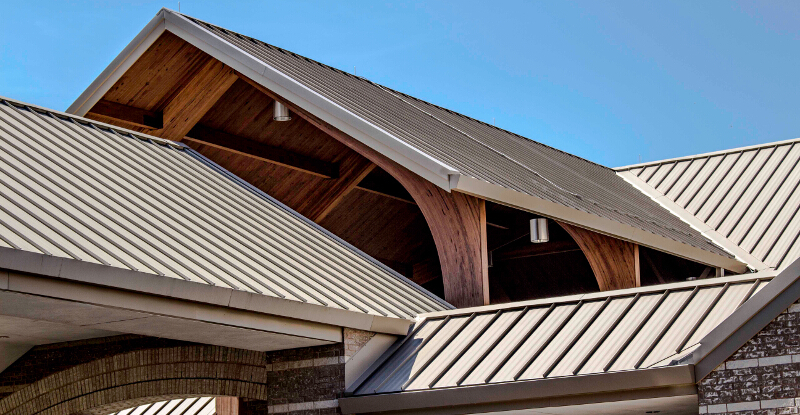 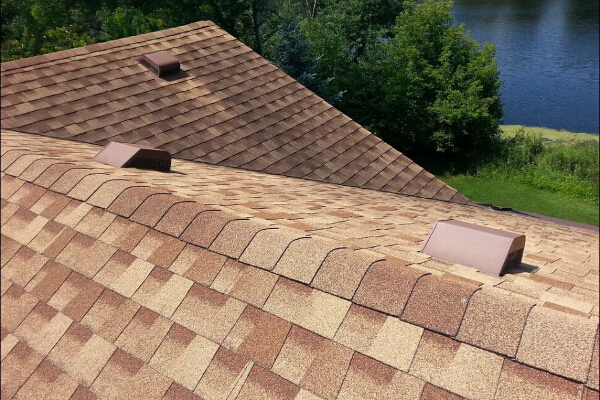 Far West Roofing, Inc. can handle most aspects of your exterior project. 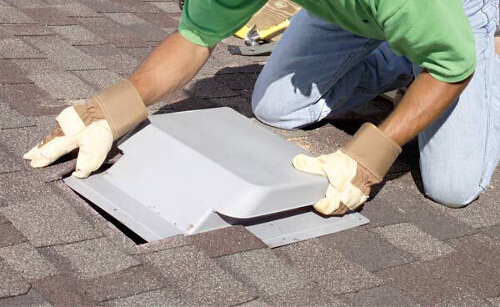 Whether its due to aging, wind, or hail damage or improper installation our team is equipped to repair and/or replace your home’s roof. 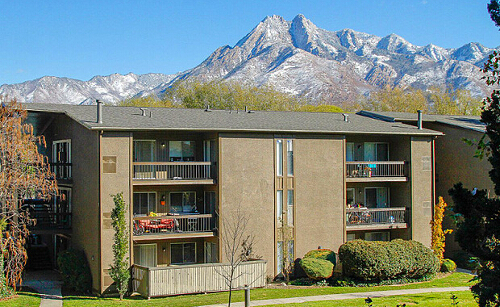 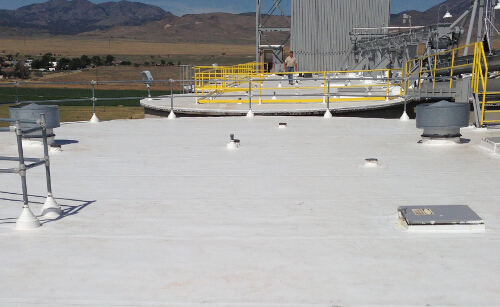 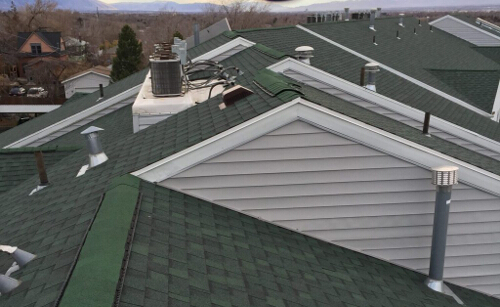 Call (801) 253-7799 right now for a estimate and consultation. 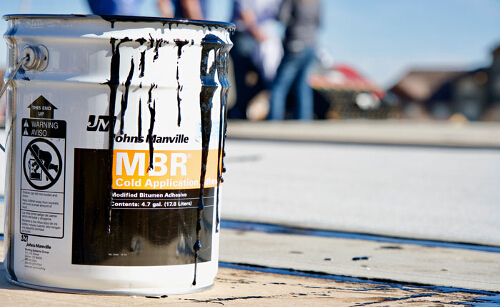 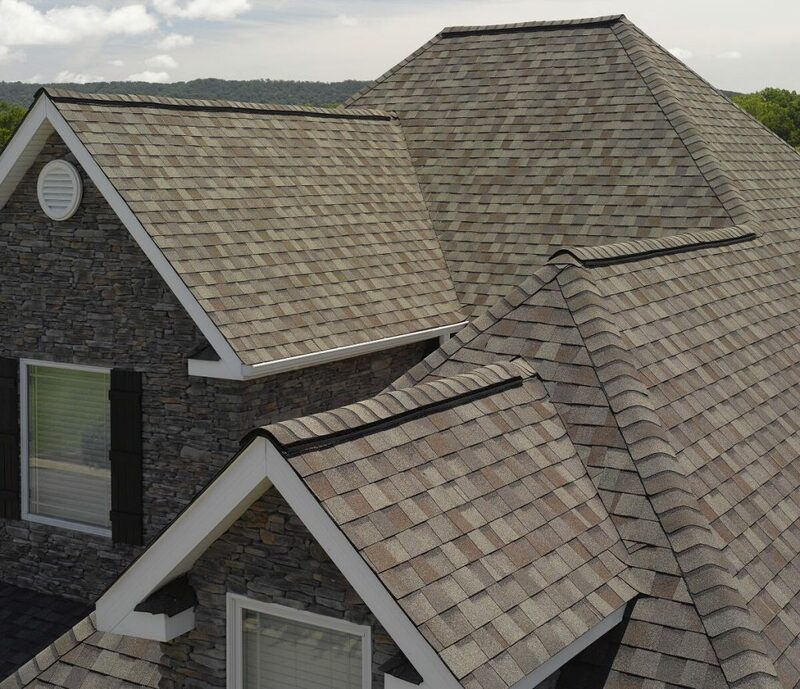 Asphalt shingles are by far the most popular residential roofing material used today. 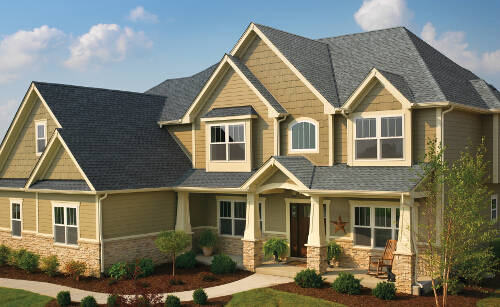 CertainTeed offers many different colors, styles, and warranties. 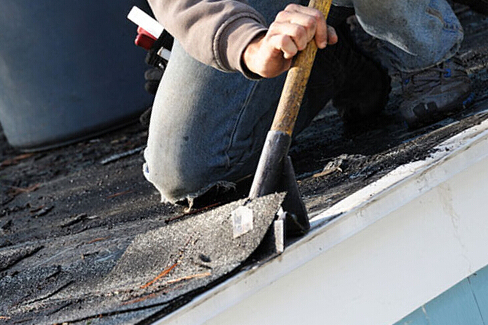 Warranties range from 25-50 year warranties ranging to Limited Lifetime warranties. 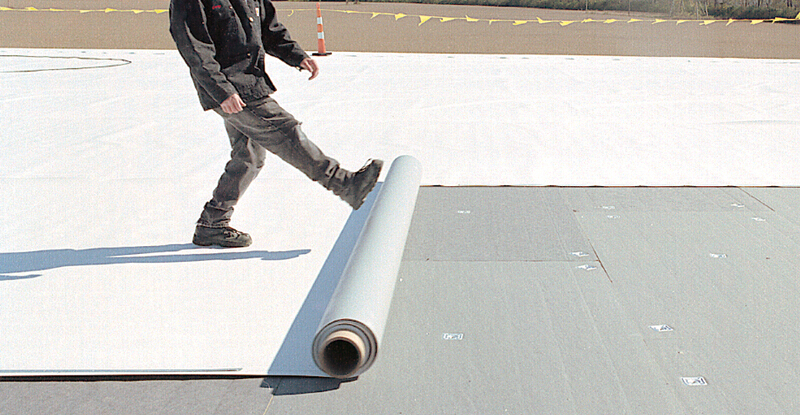 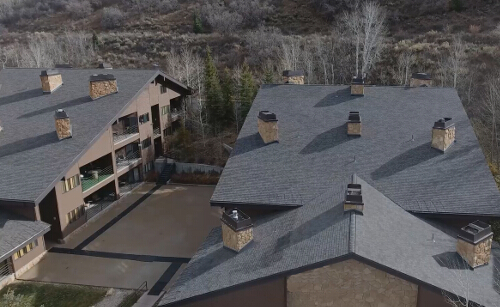 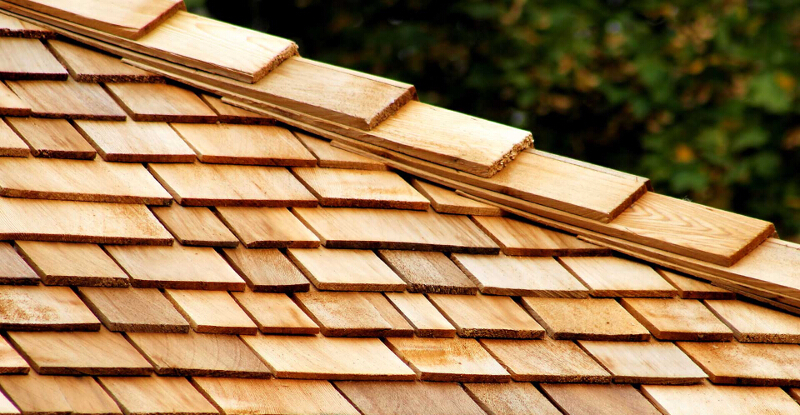 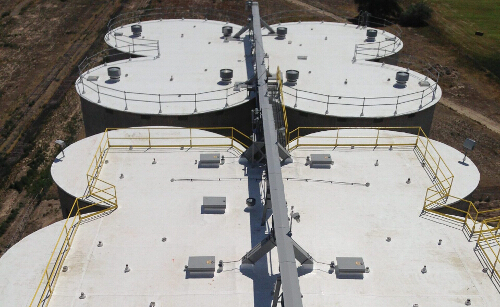 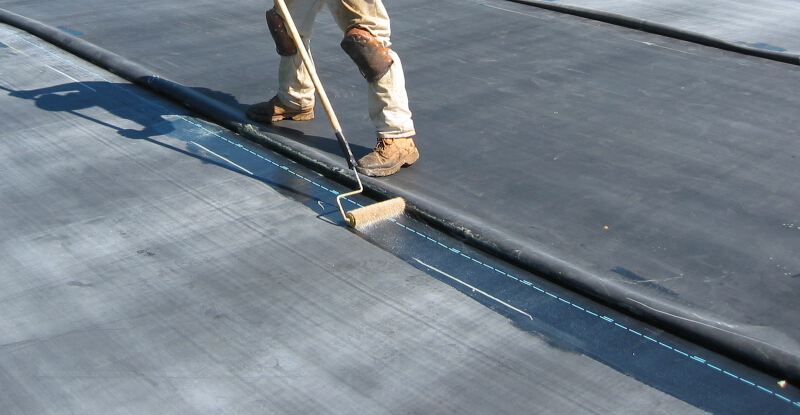 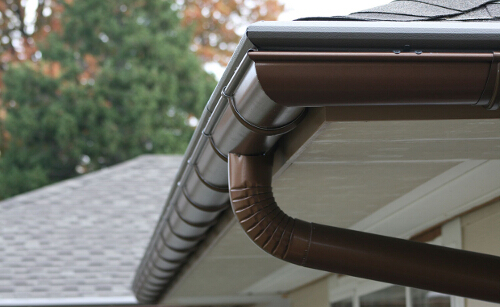 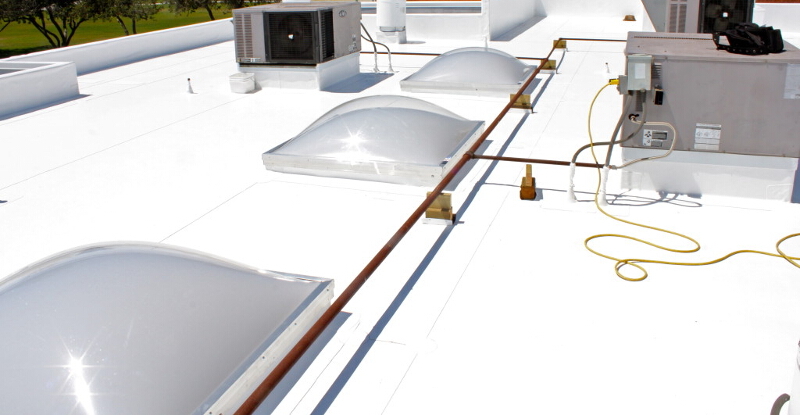 We offer CertainTeed as the manufacturer in all of our standard residential roofing proposals. 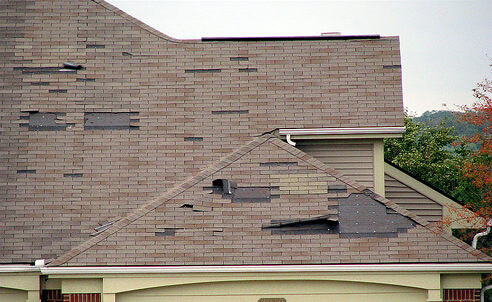 We specialize in CertainTeed shingles installation and repair. 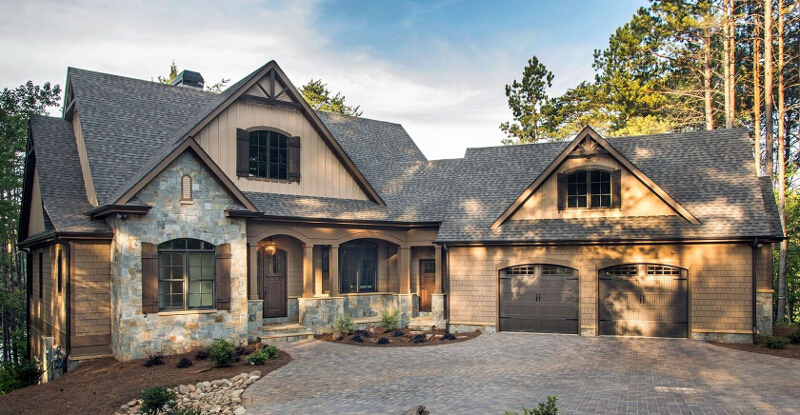 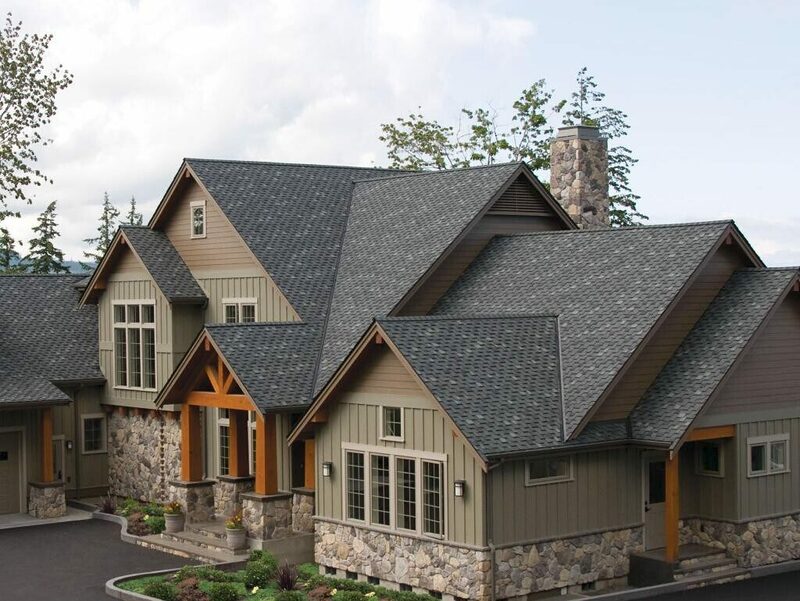 CertainTeed is America’s #1-value asphalt shingle manufacturer. 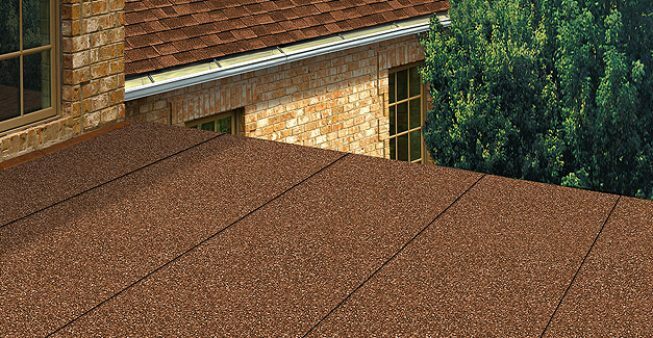 CertainTeed is widely known as the contractors choice asphalt shingle.